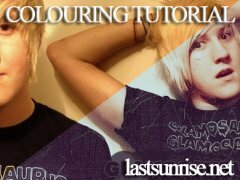 All Tutorials / Tagged with "lastsunrise"
Variations, Curves & Color Balance: LASTSUNRISE.NET. Curves, Variations & Texture: LASTSUNRISE.NET. 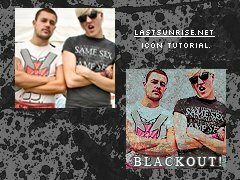 Backgrounds, Blending Modes & Selective Colour: LASTSUNRISE.NET. Gradient map, Curves & Quality: LASTSUNRISE.NET.